United Medical Welcomes Aparna Hosmane, OD of Hosmane Eye Care! Dr. Aparna Hosmane has been has been practicing Optometry for 15 years. She graduated college from SUNY Binghamton and Optometry School from Pennsylvania College of Optometry. 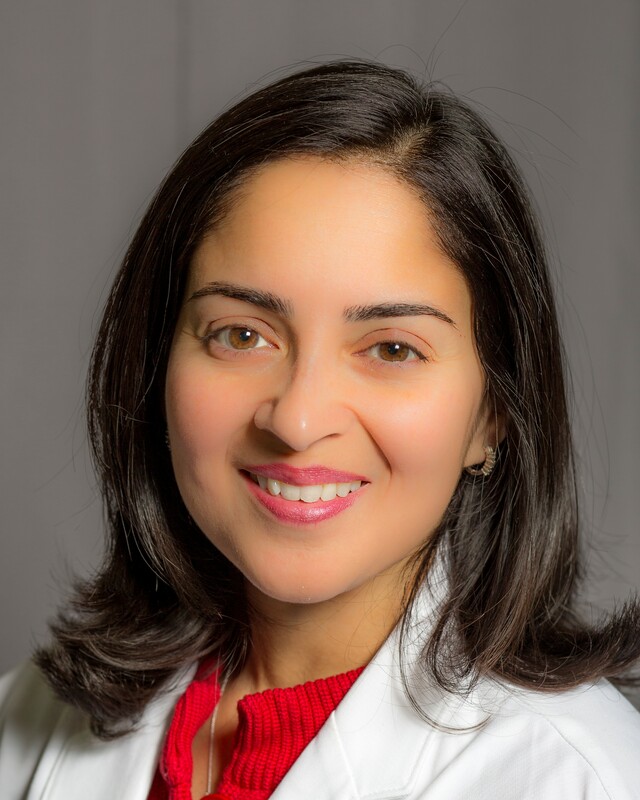 After graduation from Optometry school, Dr. Hosmane practiced for 7 years in a multi-speciality group in Long Island, New York where she co-managed patients with Opthalmologists and Primary Care Physicians. Subsequently, over the past 8 years, she has practiced full service Optometry locally in Pennsylvania and Delaware, including part time at the VA Hospital in Elsemere, DE. She will share the same office as her husband, Dr. Vinay R. Hosmane (Hosmane Cardiology), in Newark, DE.